Get ready for hours of fun and BIG wins with the new Family Guy online slots. Available at the best IGT casinos in December. They may not be the smartest nor the most politically correct family in the history of television - but the Griffin family is indeed one of the funniest the small screen has ever seen. If you love Family Guy and you just can’t get enough of Peter’s, Lois’, Stewie’s, Brian’s, Meg’s and Chris’ surreal adventures in Quahog, Rhode Island…get ready, because IGT just released a video trailer of their new Family Guy-themed online slots. 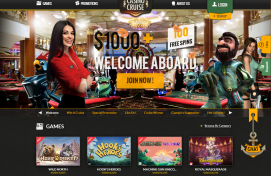 Coming on the heals of one of the most successful online slots ever, IGT’s new game will become available in December on the best IGT-powered online casinos like BGO, Ladbrokes Casino, Netbet, and Mr. Green. As you can see from the trailer below, the guys at IGT worked very hard on this game. The graphics are amazing, the in-game animations look extremely fun, and the soundtrack seems perfect to keep slots enthusiasts at the screen for hours. The new Family Guy online slots game features five reels and 30 paylines. According to a note sent to the media by IGT, the game will offer six different progressive jackpots. The main highlight of the game, as one would expect, are the bonus rounds. The game features seven different bonus rounds including a spectacular one taking place at the Drunken Clam, the drinking hole made famous by Peter Griffin and his gang. One of Family Game’s most memorable moments, Peter’s fight against the Giant Chicken, is one of the other bonus rounds included in the game. Help Peter to win three face-off rounds with the chicken and you will leave the game with hundreds of extra coins in your account. Also, and this is probably one of the most hilarious moments in the game - probably also one of the most unusual in the history of online slots - you can trigger a special Lois bonus by landing the symbol of a naked Peter in any of the reels. Do this, and you will find yourself in Peter’s bedroom with one, simple task: to enjoy your time with Lois. 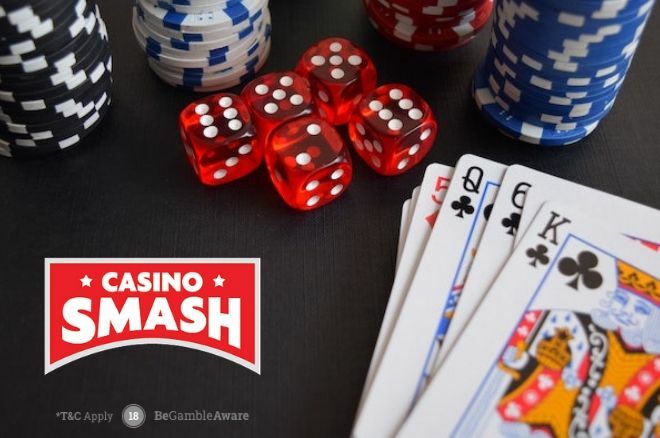 Check the video below to know more about the game, and don0t forget to open a free account at any of the IGT online casinos featured here on CasinoSmash to play for free with one of our super-sized bonuses.